Specializes in comprehensive psychological evaluations. Dr. Barenz joined Christian Family Solutions in 2017. She earned her BA in Psychology from Wisconsin Lutheran College in Milwaukee, WI. 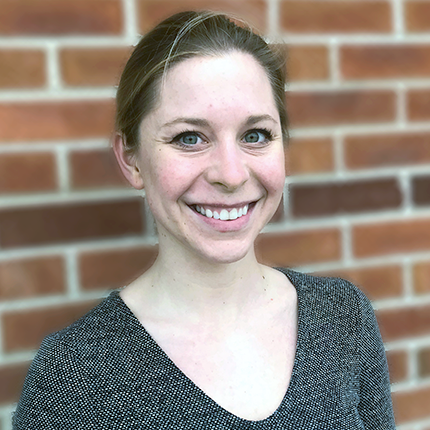 She completed her MS and PhD in Counseling Psychology at Colorado State University in Fort Collins, CO. Dr. Barenz completes comprehensive psychological evaluations in our Brookfield clinic to assist in diagnosis and treatment planning. Dr. Barenz strives to make the testing process comfortable and collaborative and to provide efficient and thorough assessment results.